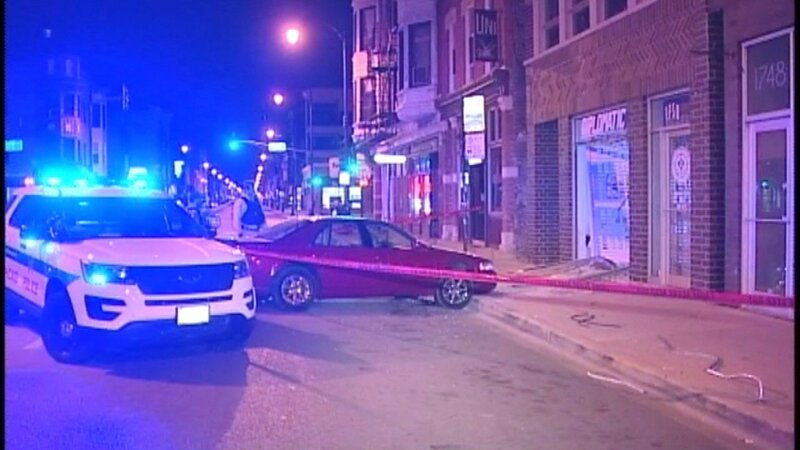 CHICAGO (WLS) -- Thieves used a car to break into a Wicker Park store in a crash-and-grab burglary Monday morning. A red car crashed into the Diplomatic 1750 store in the 1700-block of West North Avenue at about 2:21 a.m., police said. The burglars then went inside and stole merchandise before speeding away in two dark-colored cars. No one was hurt and the store was closed at the time. No one is in custody. Police are investigating.